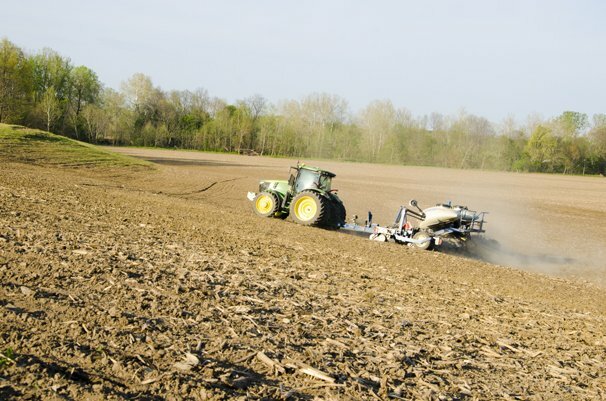 Troy Putnam, field agronomist with Pioneer, talks with Ohio Ag Net’s Joel Penhorwood about this year’s wheat activity in fields while farmers gear up for corn and soybean planting. Considerations with regard to wheat growth stages are important to remember this time of year. Putnam also encourages farmers to take an active approach to what they’re spraying as burndowns and what inoculants are on seed, with seed quality being an ever-present concern after an extremely wet harvest all around.